In the past year I’ve seen fold over elastic hair ties for sale everywhere. Tons of Etsy shops, even larger, commercial retailers like Anthropologie are carrying them. When I first saw them in the store I had a moment. A serious, “Where have you been all my life? !’ moment. Then BOOM, I noticed the price tag they were toting. $12 for a set of 5. However, after looking at them (okay, okay…it was more like coveting) and their simplicity, I knew I could make my own. For pennies. A year later, I’m still in love with these bad boys. And I’m here today to share the love with you! The Sunshine Shoppe has a great selection of fold over and regular elastic in a variety of colors (even glittery elastic! and let’s be honest, are you ever really too old for glittery accessories?) and they’re prices are great! Less than 50 cents a yard? Yes! The amount of hair ties a yard of elastic makes looks like a lifetime supply. Plenty to share with your children or your friends. Seriously, share the love. 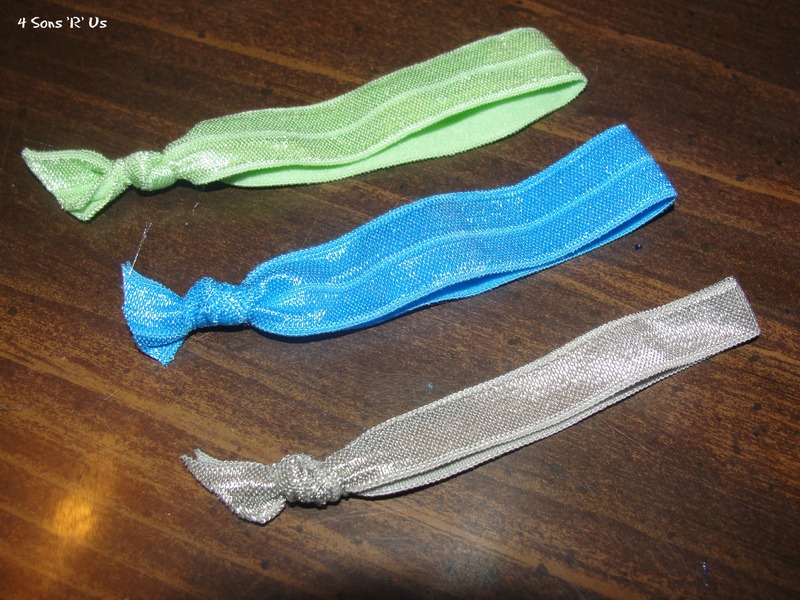 I used to use store-bought hair ties and even the ones without the metal bands still manage to catch and pull my hair. 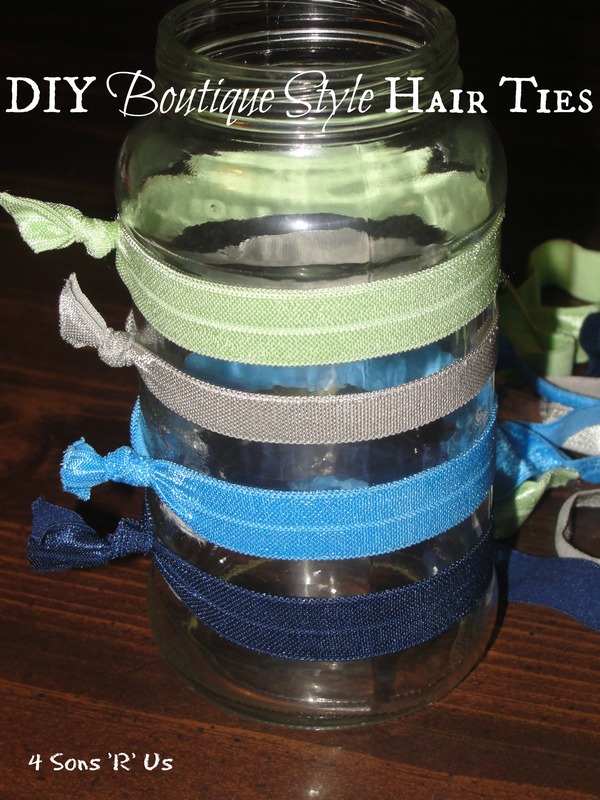 I haven’t lost a single hair, or shed a tear, with these wonderful homemade hair ties. Love them. A LOT. And I guarantee you will too. These adorable ties are so easy to make and you don’t have to panic if you lose one. You can just cut out another. Hair ties. For pennies. Genius! Begin by creating a ‘template’ piece of elastic. To do this, gently wrap the elastic around your wrist. You want it to fit just like a regular spare hair tie would. When you’ve gotten the length right, cut the elastic. Using your template piece as a pattern, cut out the desired number of elastic strips. To form the hair tie, knot the two ends together and pull tight. Thank you to 2 sisters, 2 cities for introducing me to The Sunshine Shoppe! 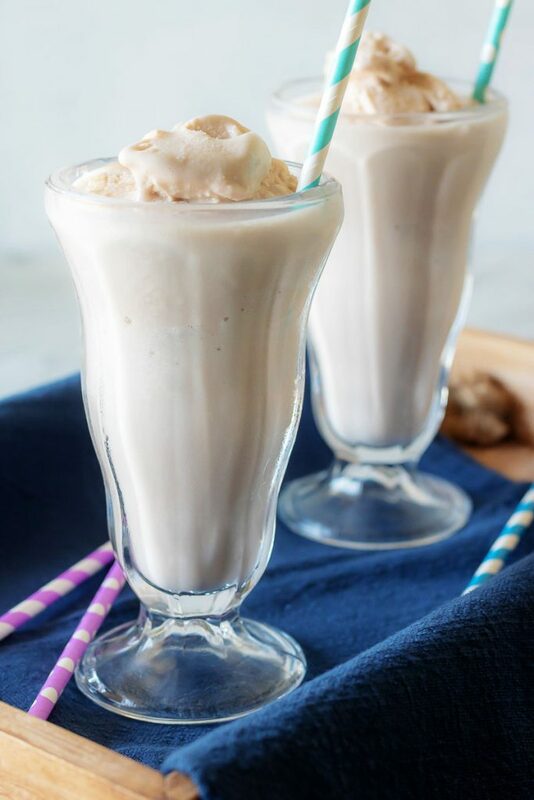 On a hot summer day, there’s nothing better than a nice cold and frosty treat to help keep cool. Think of a glass of ice-cold lemonade, or a frosty popsicle fresh from the freezer. While we all have our own favorites and readily use them as part of our summer arsenal to stop the heat’s oppressive assault, pets are often left out of this kind of treat. 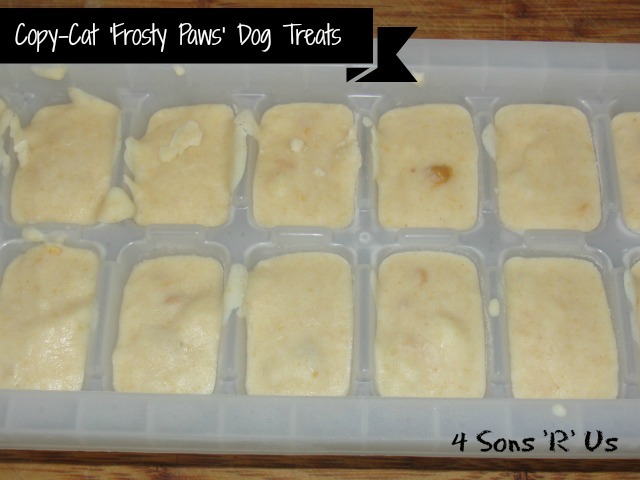 ‘Frosty Paws’ offer an ‘ice cream’ type treat for your K-9 friend that’s perfectly safe for their consumption. However, even though our Bentley is very near and dear to my heart, I couldn’t bring myself to continue to pay the high costs just for a bag of frozen dog treats, especially when I read the ingredient list and realized how simple it would be to make my own. It was simple, easy peasy. Now Bentley is happy, healthy, and not nearly as hot after a romp outside. These are really versatile as well, and easily adaptable. 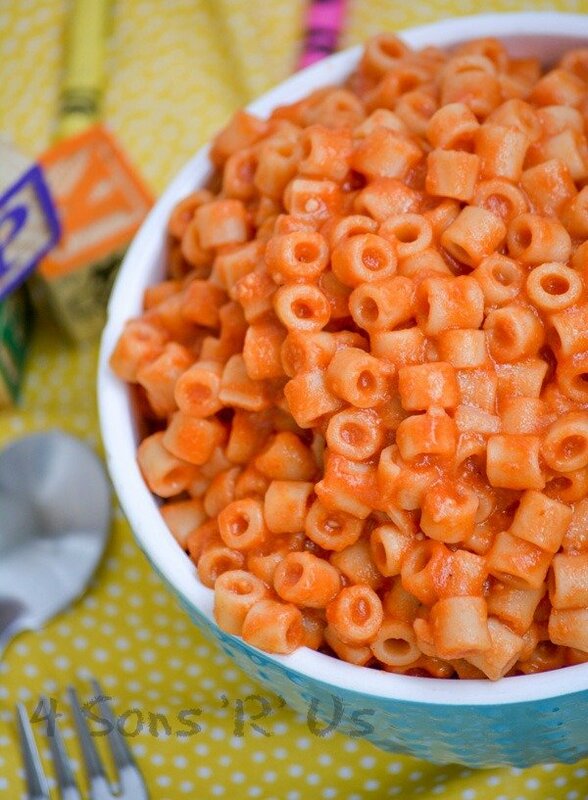 While the recipe I’ve given you today is how I make them most often. I have made these with finely ground chicken & chicken broth, and I’ve also included pulverized egg shells as a calcium supplement with great success. Mix all ingredients in a mixer or a blender until evenly combined. Spoon the batter into the ice cube trays. 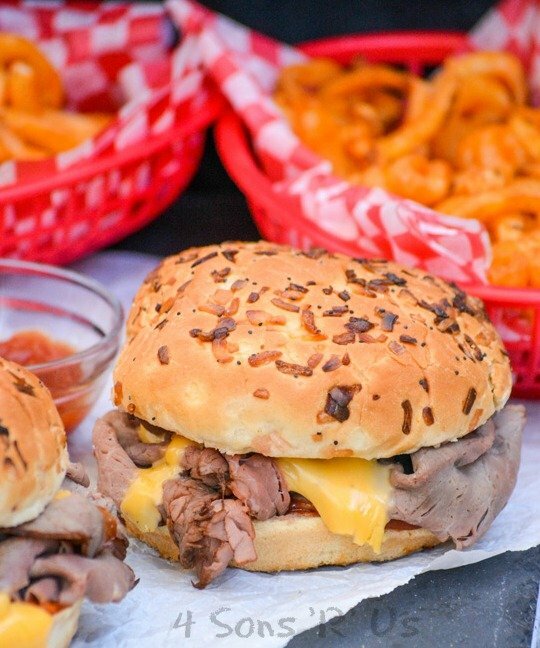 Pop out and store in a zip locking bag in your freezer. Give your fur-baby a treat!